It used to be rare to see children and teenagers exhibit rude, disrespectful behavior toward their elders. 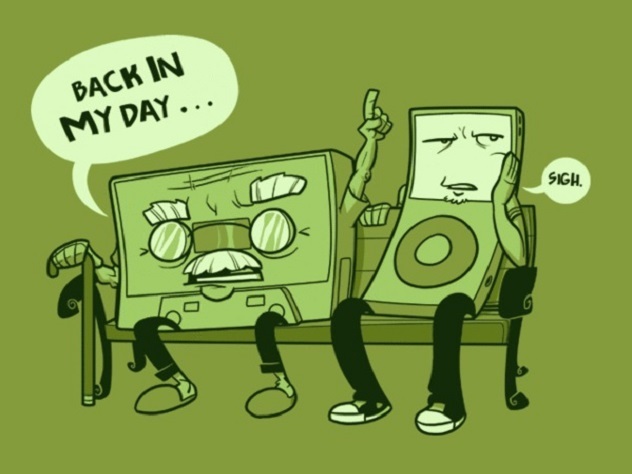 Unfortunately, times have changed. 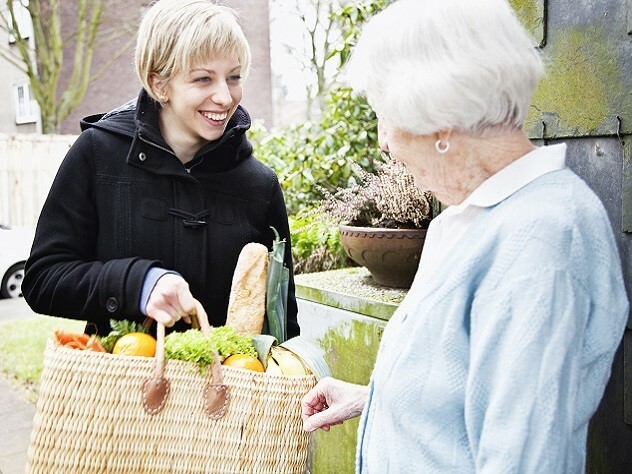 Regardless of where you live, chances are that you see kids and teens being rude to older people on a regular basis. From talking back to teachers to showing blatant disregard toward the elderly while in public, many young people these days don't appear to have been taught how to respect their elders. As a parent, you have a chance to buck this disturbing trend. By starting as early as possible, you can instill respect for elders in your children. As they grow up, you can feel proud while watching them interact with older people in a kind, friendly and respectful way. It won't happen by magic, though. You need to make a conscious effort to instill these values in your children. The hard work will pay off when your kids develop skills that will serve them well for the rest of their lives. It's far easier to instill positive values in a child early on than it is to correct bad behavior down the line. With that in mind, teach your child to respect their elders from the start. Again, the example you set is of the utmost importance. When your child grows up seeing you exhibit respect and courtesy toward older people, they're more likely to follow suit without even having to think about it later. Behave in the way that you'd like your children to behave. If you're dismissive, disrespectful or downright rude to older people, how can you expect your kids not to follow suit? Let your kids see you interact with older people, including parents, grandparents and neighbors, in a calm, friendly, polite and courteous way as often as possible. Your example should go a long way toward mitigating the terrible examples they'll encounter from their peers and even other adults in our society. Don't adopt a "because I said so" attitude about respecting elders. Kids don't respond well to being told what to do without being told why to do it. Merely saying, "Respect your elders" isn't enough. Explaining the value of elders will give your child real motivation to be kind and courteous to them. Explain that older people, including teachers, grandparents, neighbors and even strangers, have a lot more life experience. Their many years of experience give them a unique perspective that can be incredibly valuable. Ask your child to imagine someone being rude to their grandma or refusing to help their grandpa cross the street. This should help drive home the importance of being respectful to elders. When children spend time with their elders, they learn a lot about respecting diversity. As they go through life, your children will meet and interact with people from all walks of life. By spending time with grandparents and other elders, a child will realize that while people come from many different backgrounds, they're all deserving of respect. 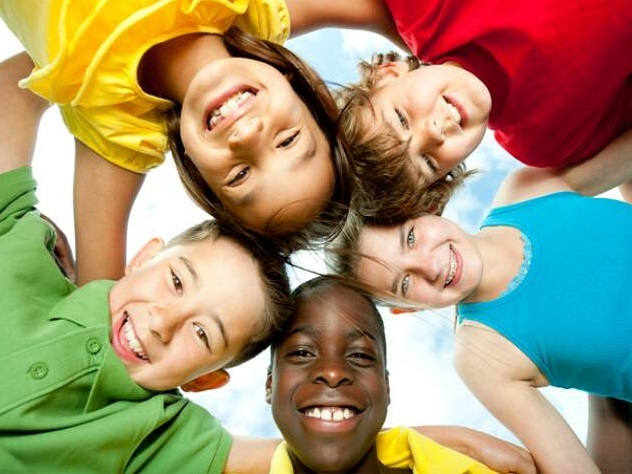 Various elders in your child's life may come from different cultures or hold different religious or political beliefs. Teach your child not to judge others based on these differences but to respect them. Explain that doing so is a great way to broaden horizons and to earn the same respect in return. On a regular basis, tell your child that you expect them to be respectful to older people at all times. Tell them that their behavior matters a lot to you and that you don't want them to disappoint you. If and when issues arise, be fair but firm about the resulting consequences. If you don't follow through, your child is less likely to care about being respectful and will struggle to take your advice seriously. You can't expect your child to be respectful to elders without knowing the basics of being polite. It may be helpful to engage in some role-playing to demonstrate how polite exchanges unfold, including when it's appropriate to say "please," "thank you," "I'm sorry" and other responses. Explain to your child that they need to be polite to people they know as well as to strangers. Drive the point home by encouraging interactions between your child and wait staff, salespeople and others in public settings. As always, be consistently polite to people you meet as well to be a good role model for your child. 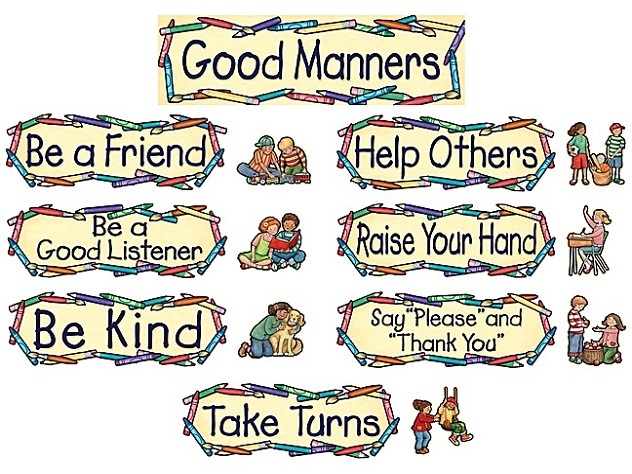 Make sure your child knows there are no exceptions to being polite and courteous to elders. Tell them that even if they see kids their own age being rude to an older person, it's not okay to follow suit. Be on the lookout for kids being rude to elders. Point out such interactions to your child and explain why they're not okay. 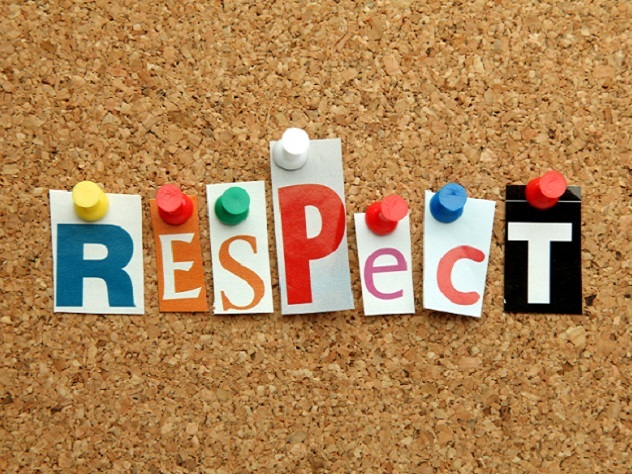 In a similar vein, explain to your child that they should show respect even if an elder isn't being very polite. Tell them it's better to be the better person and not to cave in by being rude or disrespectful. Make sure your child knows how to properly address elders. As a general rule, explain that it's always best to refer to a person using Mr. or Mrs. followed by the last name. It should be up to the older person to give permission to be called by a first name or a more casual title. Teach your child not to interrupt others when they're speaking. Tell them that even if they're bored while talking to an elder, it's not okay to show signs of boredom. Encourage your child to smile and make eye contact, and tell them to avoid using slang words. Finally, make it clear that the use of vulgar language is absolutely unacceptable and will not be tolerated. When it comes to teaching your kids to respect their elders, don't let things slide. A seemingly minor infraction can pave the way for a lifetime of bad behavior. At the same time, though, try not to embarrass your child when he or she slips up. Wait until you're alone to discuss the problem, and be clear about why their behavior was wrong. Elders love spending time with young people. Unfortunately, many kids keep older people at arm's length and never become comfortable with interacting with them. By encouraging your child to regularly spend time with trusted elders from a very young age, you can ensure that they will be comfortable doing so later in life. Tell your child that they have more in common with their elders than they probably think. 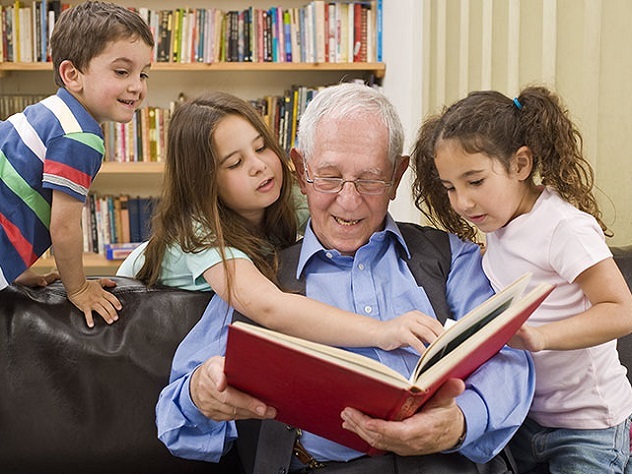 Find examples of activities your child enjoys that their grandparents like too, for instance. Also, tell your child that spending time with their elders is a great way to gain valuable insights about life. They may not appreciate it now, but your children will be glad they spent so much time with older relatives and friends when they're older too. It's just as crucial to give praise when a child shows courteous behavior toward elders as it is to advise them when they slip up. Whenever you see your child interact with an elder in a polite, friendly and courteous way, make a point of saying how proud you are of them. Despite their behavior, kids genuinely do want to please their parents. By keeping that in mind, you'll have a much easier time promoting respectful behavior. Image courtesy of Rosie O'Beirne on Flickr. 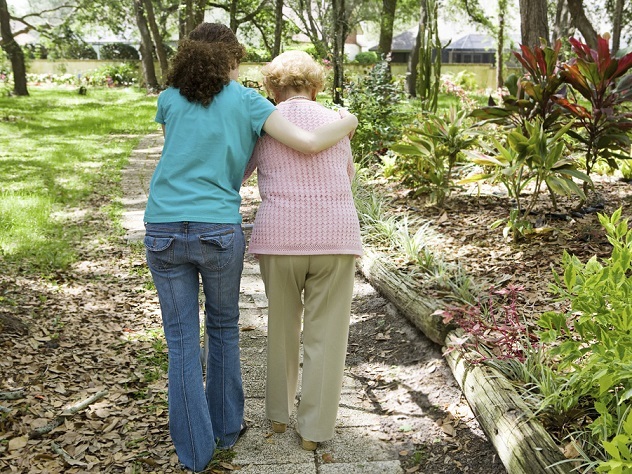 Raise your kids to go out of their way to help older people. Holding doors open, helping people across the street and helping someone reach an item on a high shelf are all prime examples of this. Tell your child that they shouldn't do these things with the expectation of receiving something in return. Explain that doing good deeds for others is rewarding in its own right. Whenever you see your child helping others - especially older folks - make a point of praising them for their actions. Explain to your child that they need to show respect toward their elders even when the older people aren't being so nice themselves. At the same time, be willing to sympathize with your child if they come to you upset about a negative interaction with an older person. Tell them the importance of being the better person and not caving in to peer pressure or other pressure to be rude or dismissive of older folks. Instilling respect for elders in your children isn't something that will happen overnight. It's an ongoing process, and it's one that needs to be touched upon again and again through the years. By starting early, being a good role model and teaching the basics, though, your child should grow up to be a kind, courteous, polite adult who will make you proud.